NASCAR is always looking for ways to level the playing field. That isn’t always related to the cars themselves. 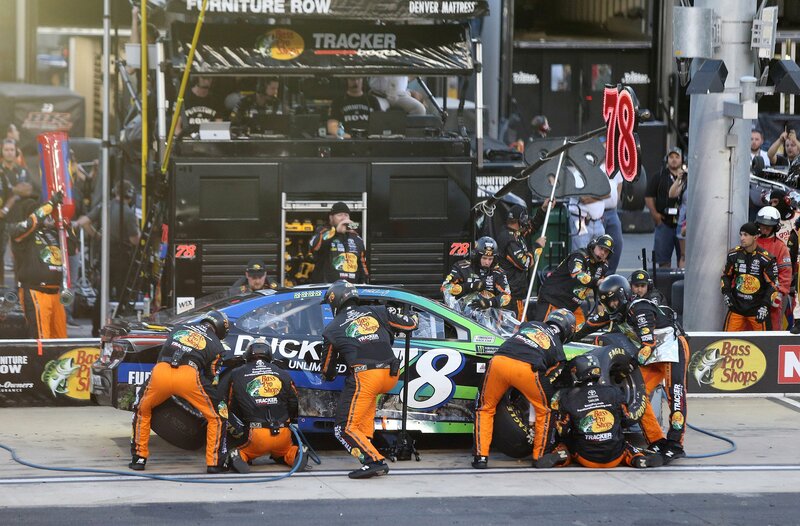 It’s rumored that NASCAR is looking to level the speed of pit stops. How would they do that exactly? There’s a rumor that the sanctioning body is looking to mandate a specific gun for use in NASCAR pit stops. The rumor is that NASCAR would hand out the lug nut gun, making it the same for all teams. 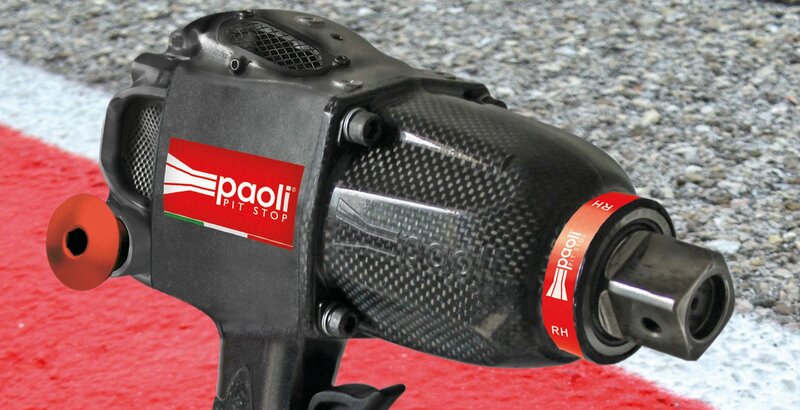 Currently, pit stop guns have become part of team development. Teams like Joe Gibbs Racing and others have been putting a research and development program into pit guns. Faster guns equals a faster pit stop. But, the smaller teams aren’t able to do that. So, as soon as the gun is put the lug nuts, the smaller teams are at a disadvantage. We will provide an update on some of the initiatives at the end of the 2017 season. Paoli is rumored to be the company producing the guns. They produce the guns for the Formula 1 teams. 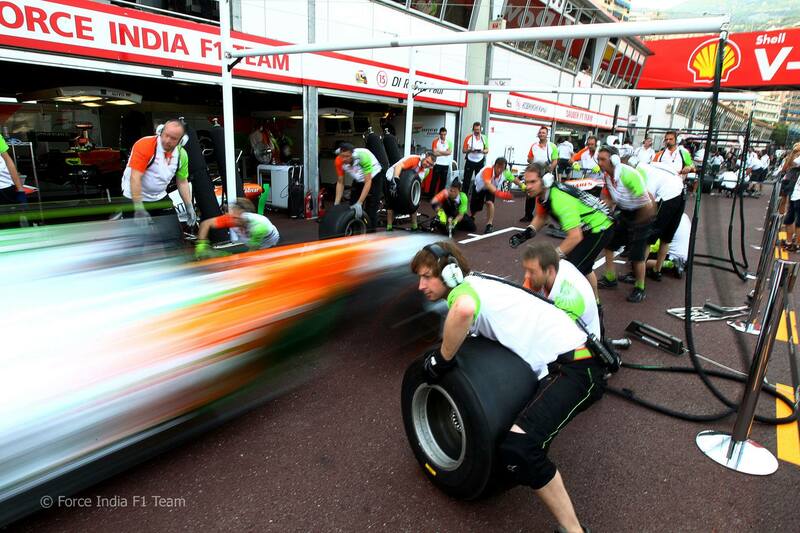 F1 teams, featuring a single lug nut can change all 4 tires in sub 2 second pit stops. It’s rumored that NASCAR would hand out the guns on a week to week basis, then collect them all at the conclusion of the event. Similar to the way tires are issued. This is not the only possible pit stop change on the discussion table at the NASCAR R&D Center. Back in August, news broke that they are considering a removal of the NASCAR jackman. Related: NASCAR jackman no longer needed?